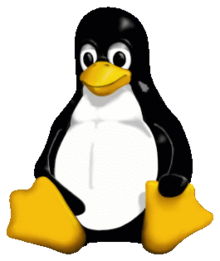 Join David Klee for a session on Linux administration for the SQL Server DBA as part of the PASS SQL Server on Linux webinar series marathon on December 13th! Times are certainly changing with Microsoft’s recent announcement to adopt the Linux operating system with the SQL Server 2017 release, and you should be prepared to support it. But, what is Linux? Why run your critical databases on an unfamiliar operating system? How do I do the basics, such as backing up to a network share or add additional drives for data, logs, and tempdb files? This introductory session will help seasoned SQL Server DBAs understand the basics of Linux and how it differs from Windows, all the way from basic management to performance monitoring. By the end of the session, you will be able to launch your own Linux-based SQL Server instance on a production ready VM. Register now for this exciting webinar series!